Most working Americans do not use their allotted vacation days. This means that many of us are overworked, overstressed, and under-nourished when it comes to our personal lives. This is the thing: we work so that we can take care of ourselves and our families, but we neglect to mindfully take time off because we are programmed to work, work, work, work, work. Not only is that the chorus of a Rihanna song, but it has become an anthem for how we live. Traveling is an important part of cultivating oneself and is necessary. We need time to explore something new and partake in different surroundings, scenery, and cultures. If you do not travel at least once a quarter, my friend, it is time to change that. I do my fair share of travel for both business and personal, and I make sure to take at least one trip each quarter that is for leisure only. It is a priority for me, and it is pretty much non-negotiable. We work hard, we hustle, we burn the midnight oil, and it is time that we vacation with intention. This means that not only are we getting away from it all, but we are getting in much needed self-care and restoration for our mind, body, and soul. 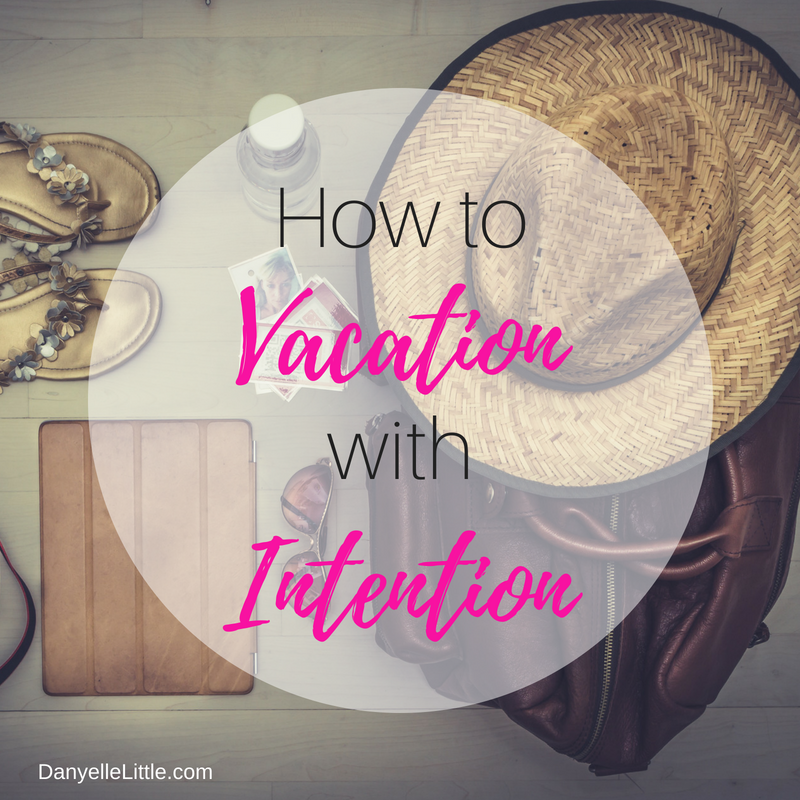 Intentional travel means we have a purpose for going to our destination alongside goals that we want to accomplish, so that it is not just a trip or vacation, but an experience as well. In order to get the most out of your intentions when traveling, I am sharing my Free Travel Journal that you can print out in order to write down your thoughts, feelings, and memories daily while on vacay. 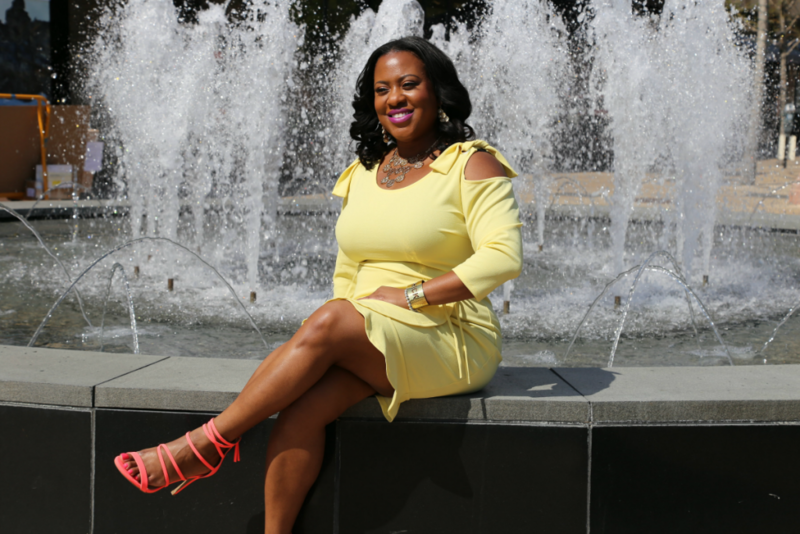 Would you like to learn how to make more money with your blog, readership, and influence? With a strong and effective pitch, you can do this and more. 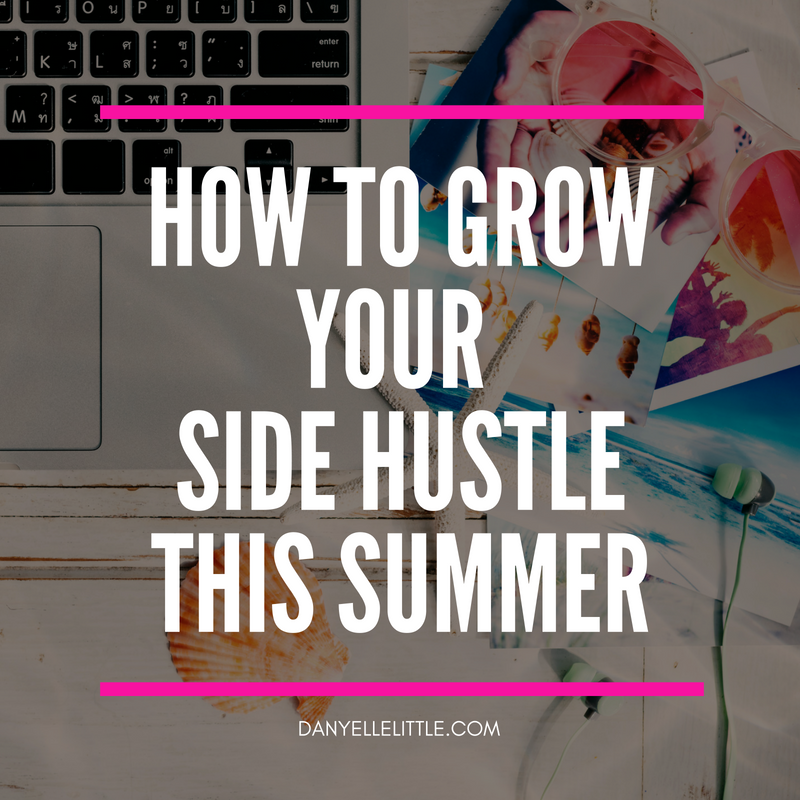 When I first started blogging nine years ago, I didn’t begin to make actual money worth talking about until I learned how to pitch. Pitching is the art of engaging mutually beneficial brands and companies with your services in exchange for money, product, services, etc. With a strong personalized pitch, you can align yourself with strong brands who want to work with you and make additional income. Recently, my pitches have given me the chance to stay at a 4-star hotel in San Diego with spa services and free dinner for free. We also received a free cruise, museum passes, and city tour, all because of my pitch. 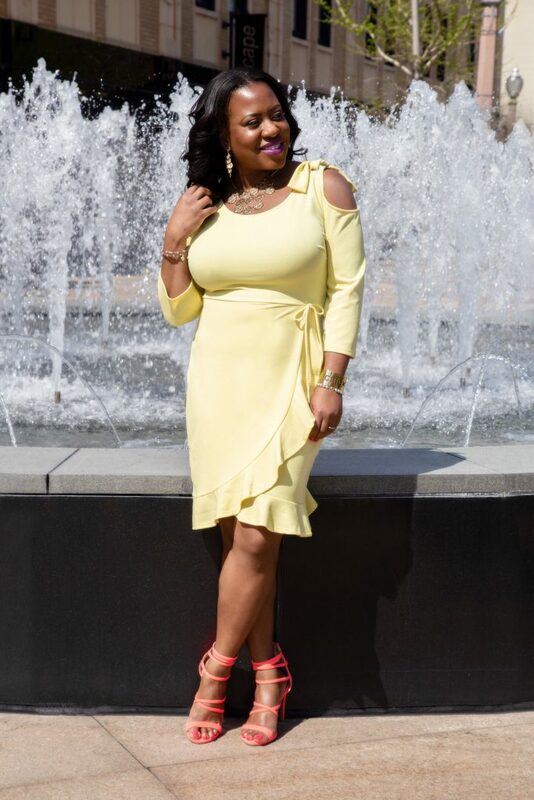 I am also able to attend the 2018 Essence Fest at no cost with a partnership with a brand I’ve been working with for years, all because I pitched them for this opportunity. 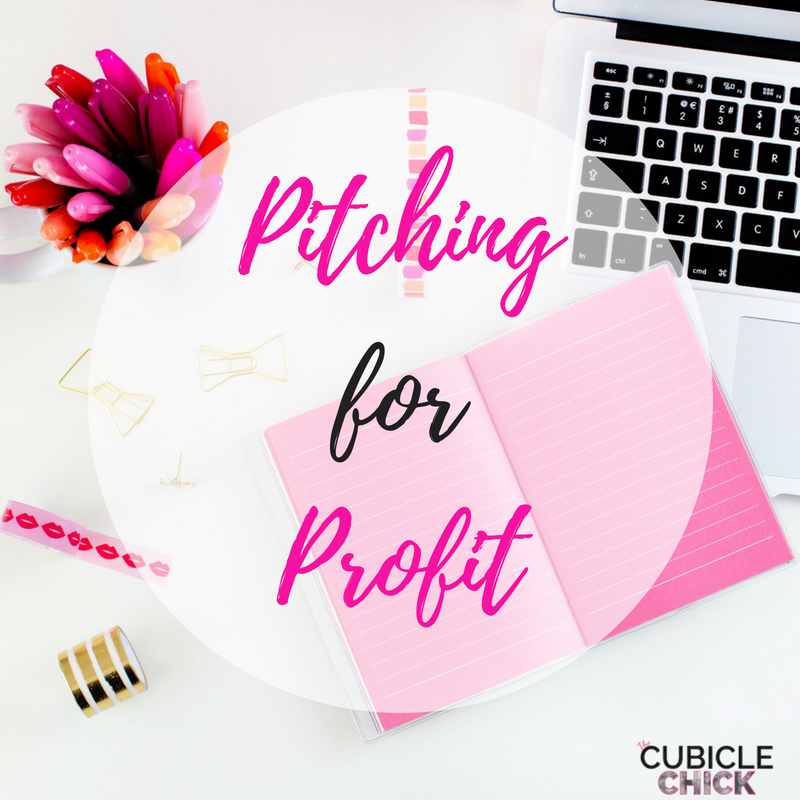 So, if you are ready to learn how pitching can help you get to the next level while giving you the opportunity to do things you love to do in exchange for what you bring to the table, sign up for my Pitching for Profit Consult. 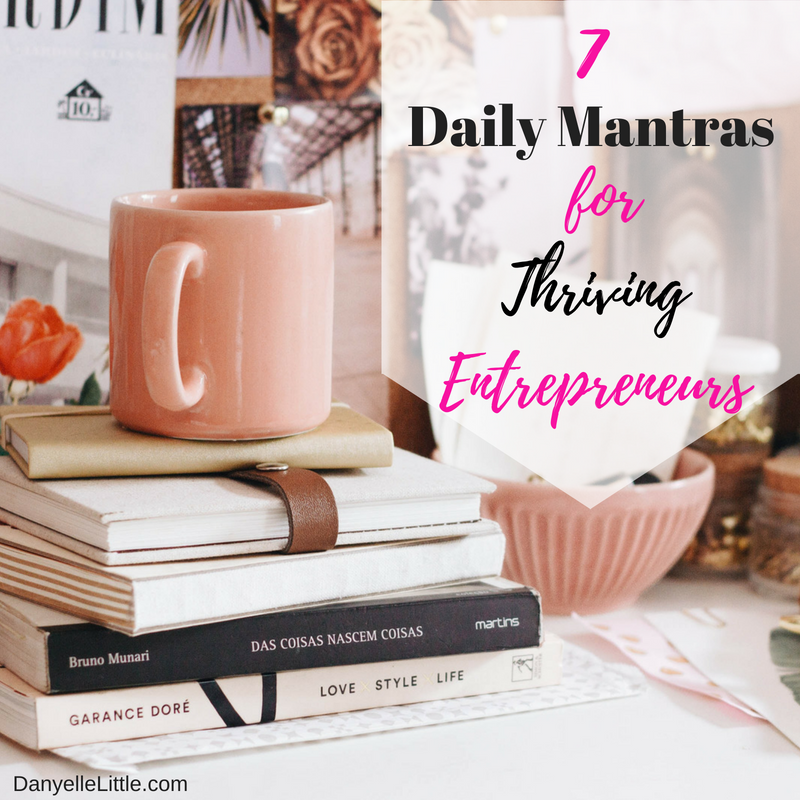 On this website and my blogs, I talk a lot about business and entrepreneurial topics, as they are near and dear to my heart. I love to share what has helped me be a success, as I want everyone to be able to live their best lives. Doing so also means taking care of the personal as well as the professional, and self care is a huge part of my overall systems and procedures. A lot of us talk about the importance of taking care of oneself and nurturing ourselves, but how many of us actually do this on the regular? And I am not just talking about spa dates, massages, and pampering. I am talking about unplugging, journaling, spending time alone, being still—things of that nature. Just like everything else in our lives, we must prioritize and schedule what is importance to us. 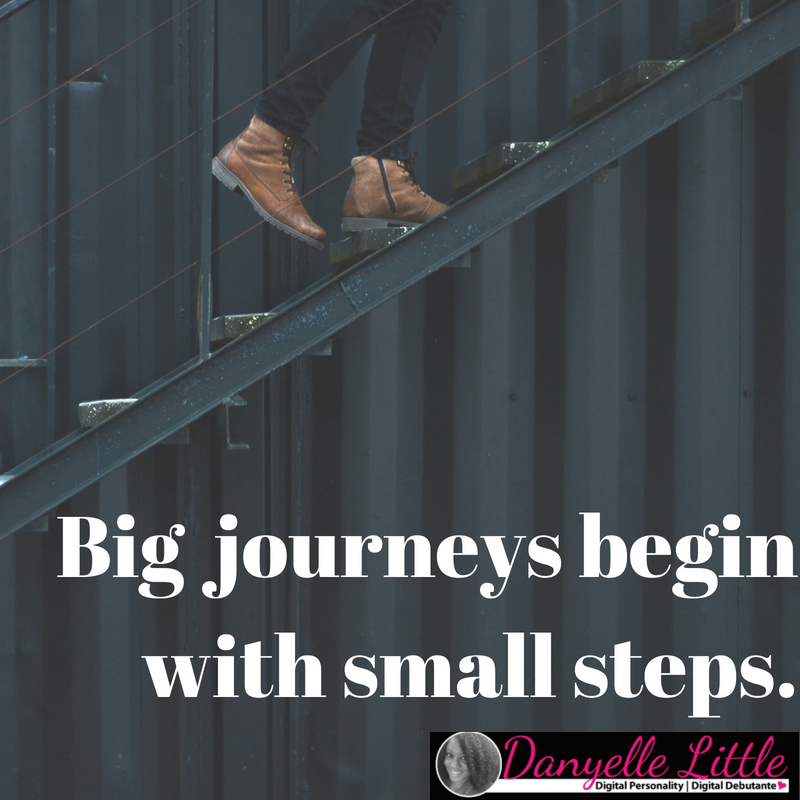 In order to make self care a priority, you need to plan doing so on a regular basis. I created a Free Self Care Plan so that you can visually map out your self care goals for each week.